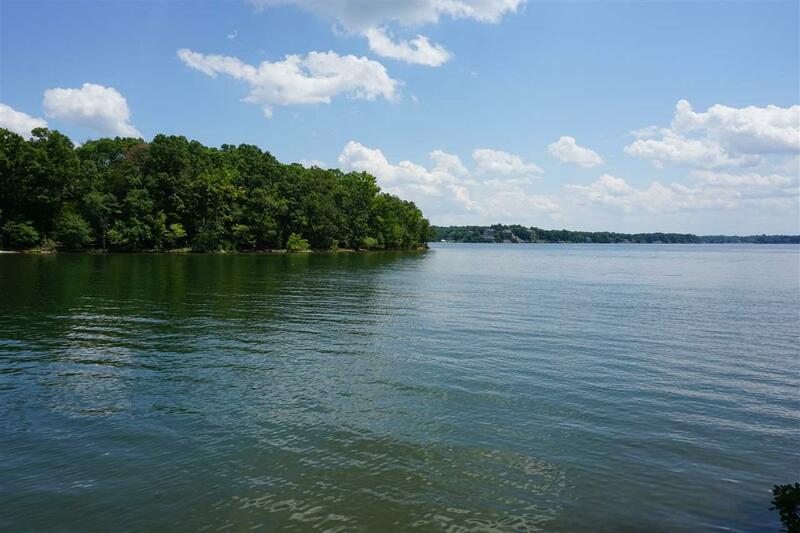 Beautiful wooded water front lot on Lake Wylie. 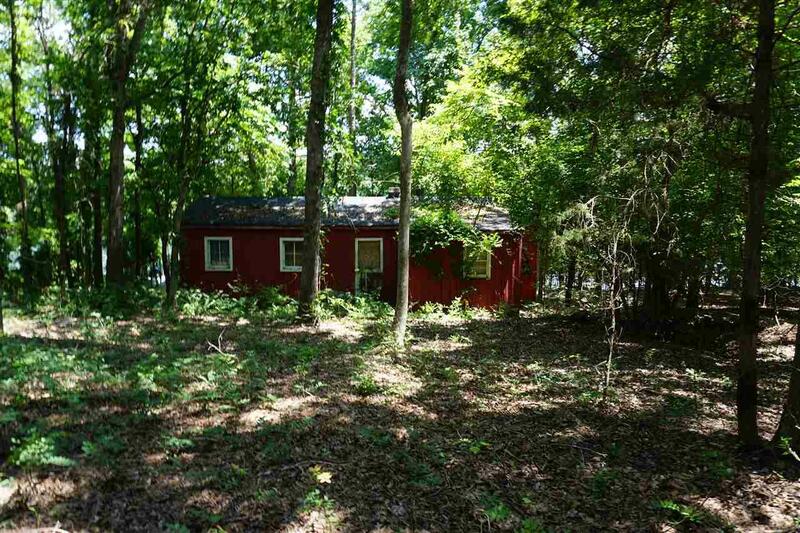 The property has a dock and an old river cabin. 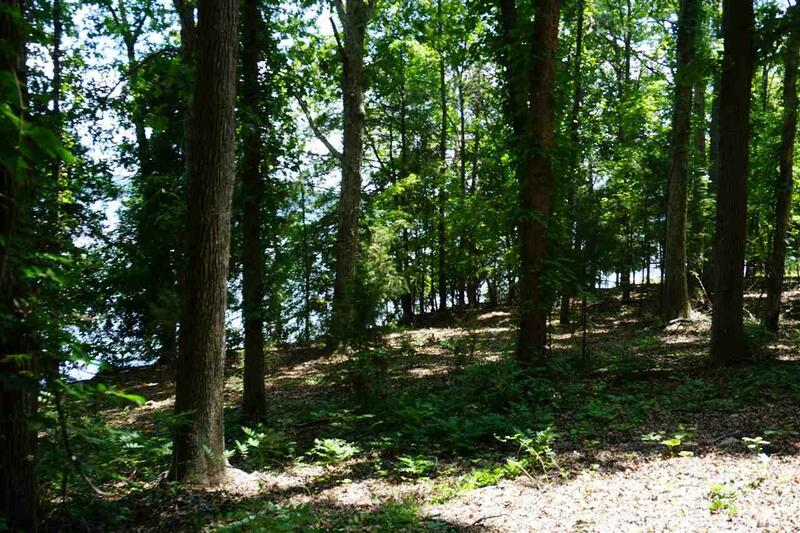 The Lot has approximately 250 feet of lake frontage and has a great view of the main channel. The lot has a nice rolling to level contour which creates a very nice build site overlooking the lake. Waterfront Yes - Lake Wylie S.C. Listing provided courtesy of Timothy Helline of Carolina Farms & Estates, Llc. 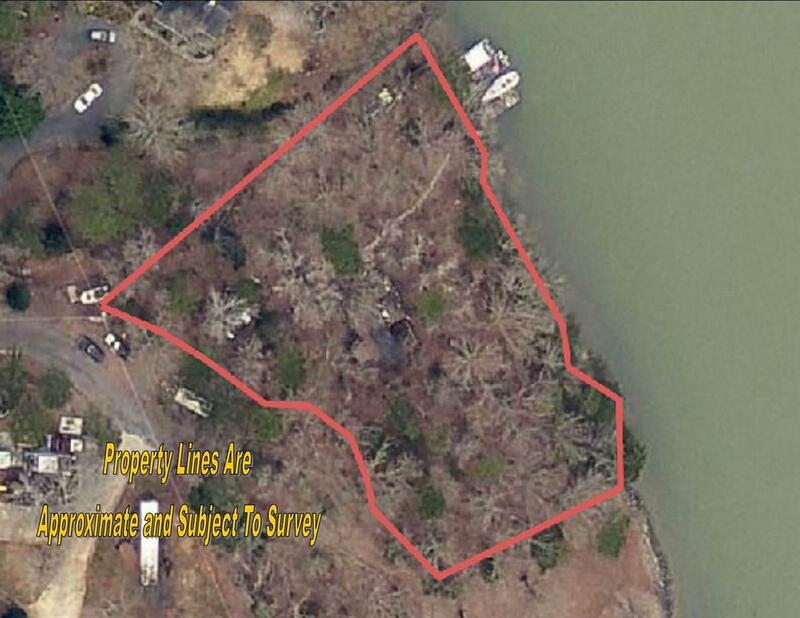 Additional Information Remarks/Addendum Estimated Lot Dimensions 220X105x250x185 Estimated Lot Land Size .5 - 1 Acres Estimated Road Frontage 160 Improvements DrivewayBoat Dock Lot Description WoodedRectangular Road Access Public Road Road Surface Gravel Waterfront Yes - Lake Wylie S.C.